According to latest rumors, Canon will soon announce a new entry level full-frame mirrorless camera. The product in question is the Canon EOS RP and it would be priced at $1600. 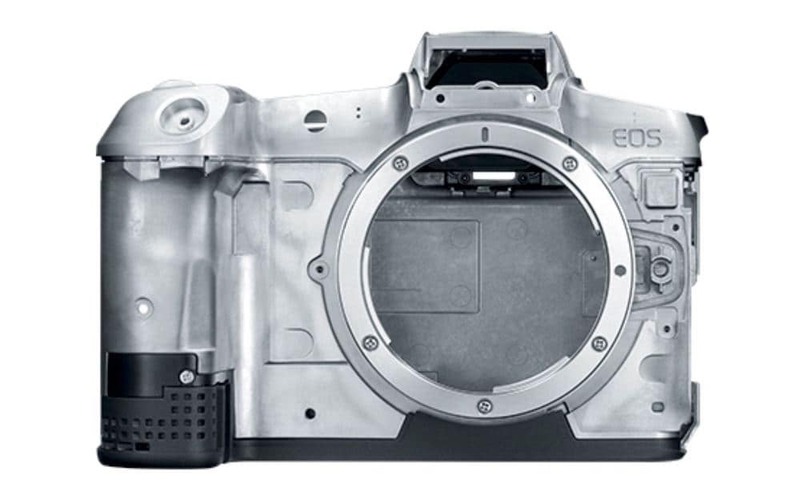 The camera will feature a modified version of Canon 6D Mark II sensor. So the resolution of the sensor will be at 26-megapixel. What we know so far about the Canon EOS RP is that the entry-level shooter will definitely have one card slot. Of course along with new Canon Cameras, the company will unveil more native RF lenses in 2019. The entry-level full frame will be officially announced in mid February, 2019 along with two new RF-series lenses. Here are the possible candidates for RF lenses. Check it out!